This entry was posted in Photos, Uncategorized and tagged mellotron, Mike Pinder Mellotronman. Bookmark the permalink. Welcome to B.O.A.C. British Overseas airlines, British Airways and Virgin Atlantic. Please enjoy your in-flight entertainment system. 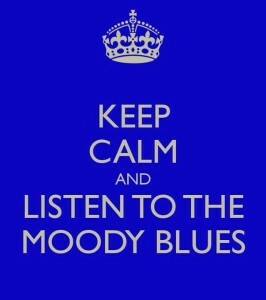 Breathe deep, Keep Calm and Listen to The Moody Blues. Thank you from the flight deck, this is your captain Michael Pinder. Cheers! 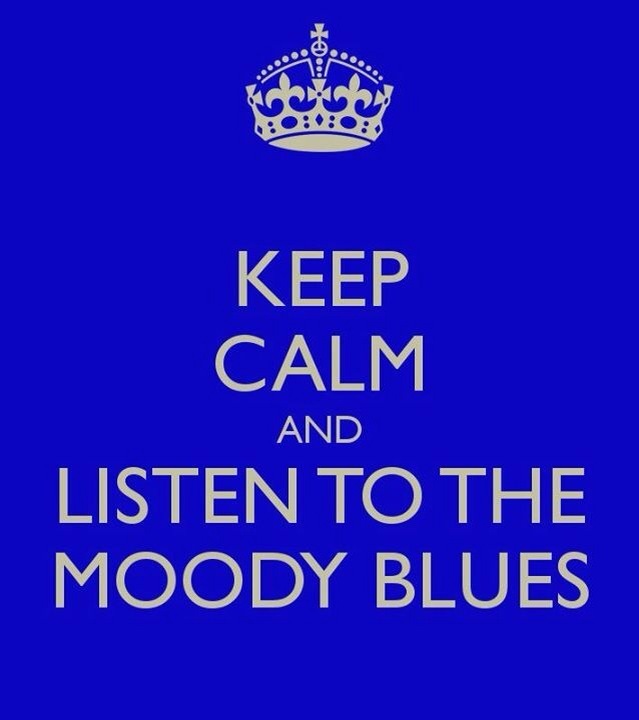 Anyone selling these as t shirts or fridge magnets?